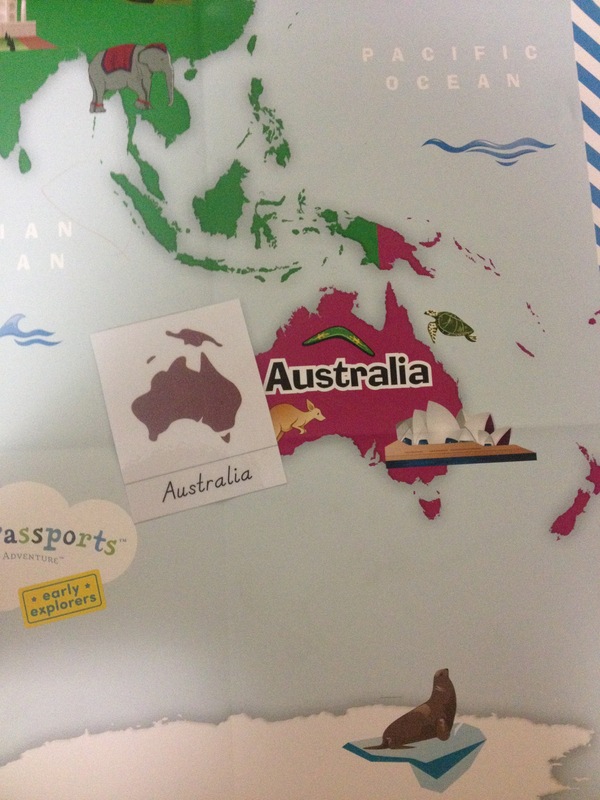 You may have read my posts on our Little Passports Early Explorers subscription, where I mentioned that my eldest was learning about the Continents of the World. 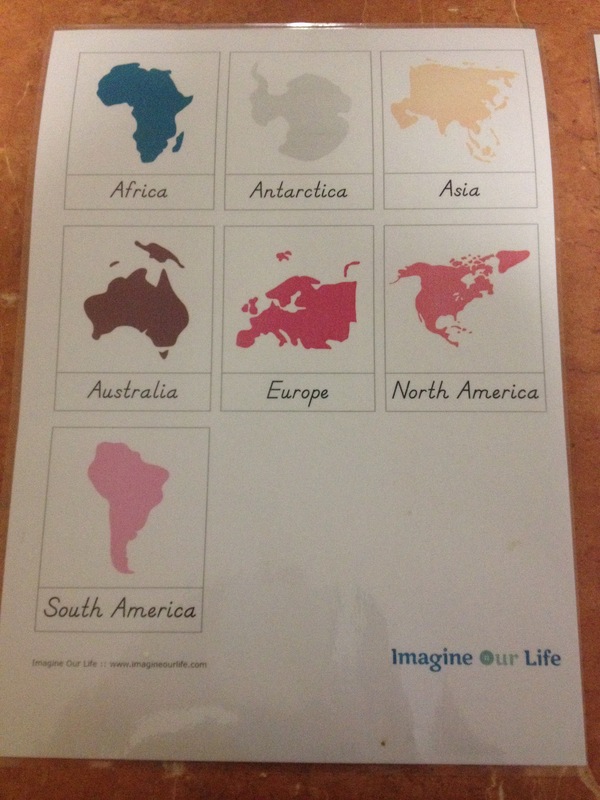 At the time we were using World Content Map that we received with the first month’s subscription, but now we are also using in addition The Montessori Map Book and some printables I found at Imagine Our Life Blog. This is the printable before I laminated it and made them into cards. 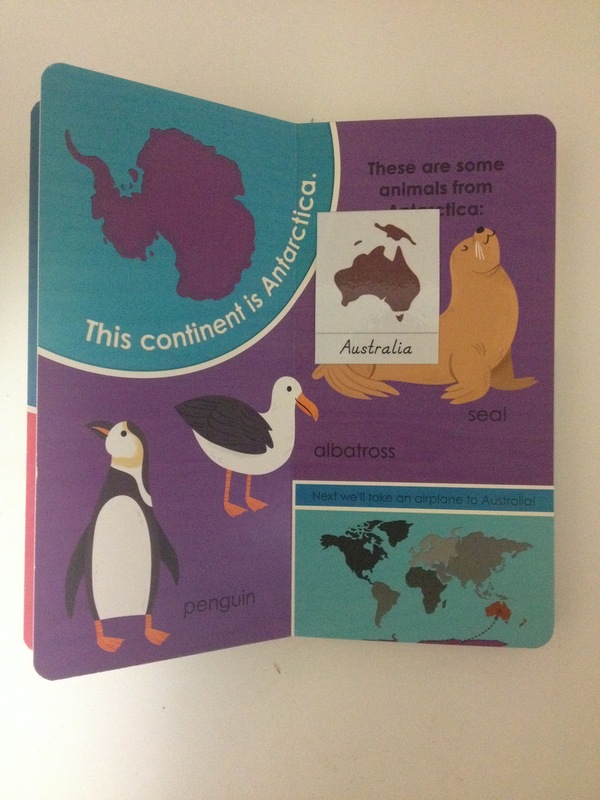 Hear my eldest is matching up the Australia Continent card to The Montessori Map book. Hear she is using the same card to match it on the map. 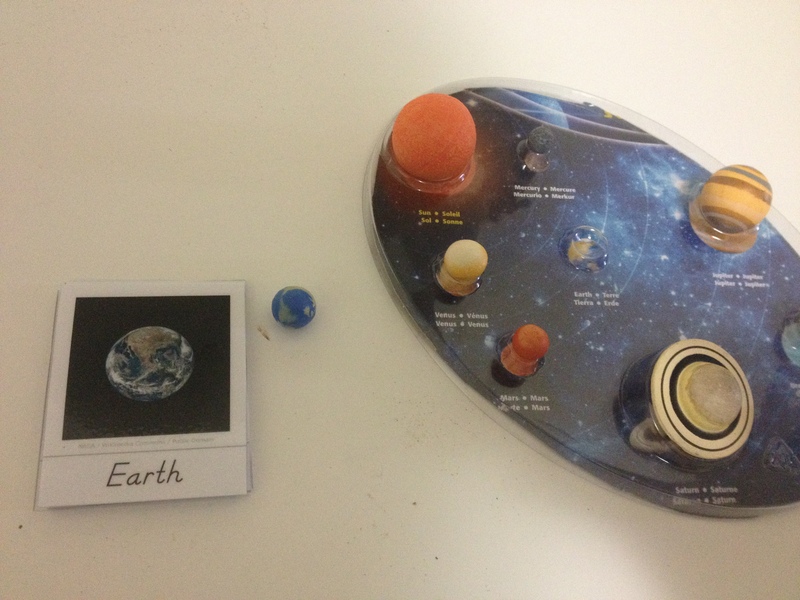 Here is a link to a Solar System shelf activity that I posted a couple of days ago where my eldest matched up some Safari brand miniature planets to the packaging it came in. 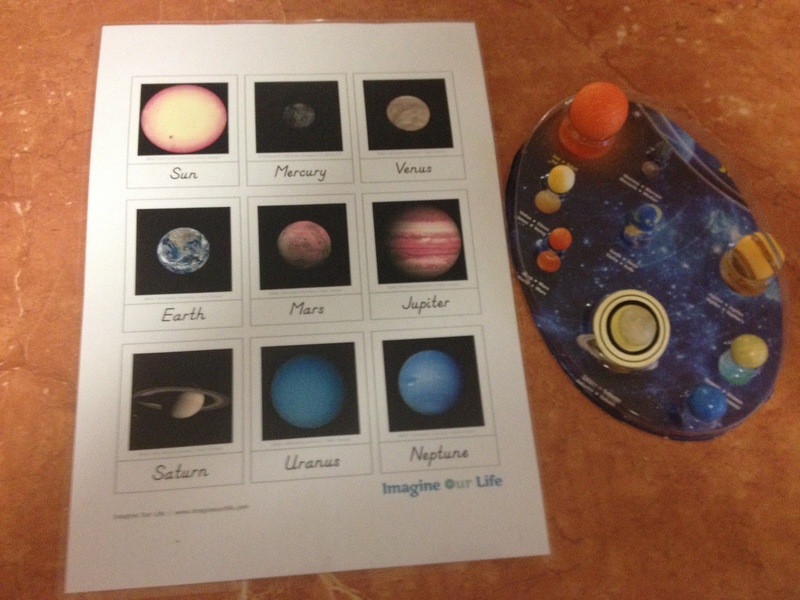 Now she is using these Solar System Printables also found at the Imagine Our Life Blog. Printable laminated and cut into cards. The next step is to make another copy of these printables and cut off the name of the planets and use them to match up to the correct picture. 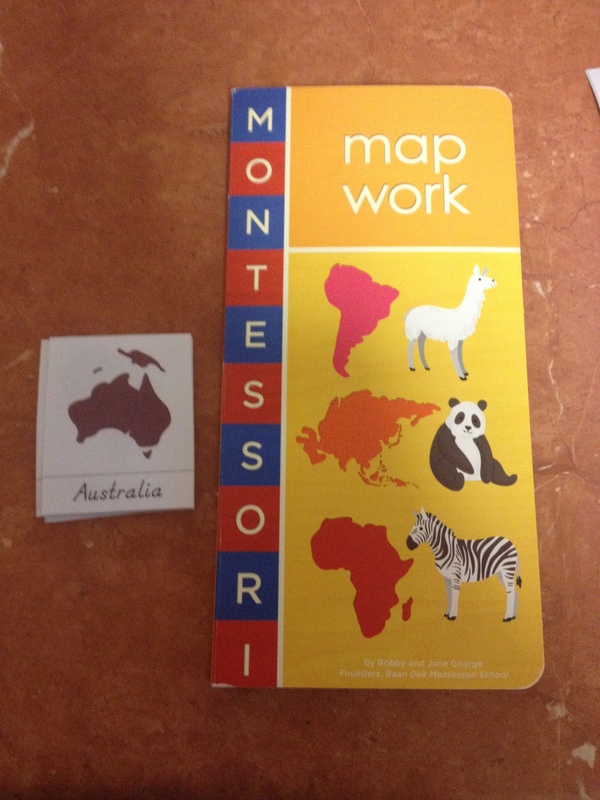 These are just some of the ways we are using Montessori Printables. 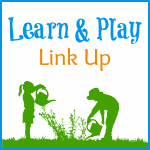 As both of my children are under the age of six, the aim is to ensure that with each activity that there is something concrete to work with as well, not always using abstract materials which is not always easy when I am trying to use what I already have at home first, before buying anything new.